SFMOMA is a place for the infinitely curious to explore, support, and experience the art for our time. When you work with us, you’ll not only help create this environment, you’ll get to experience it every day. Our goals as an institution can only be achieved through the accomplishments of our dedicated staff, volunteers, and interns. See where you fit into our team! We are an equal opportunity employer committed to diversity. We welcome all people to apply to our job opportunities. If you have an accessibility need or an accommodation request in the employment application or the interview process, let us know. 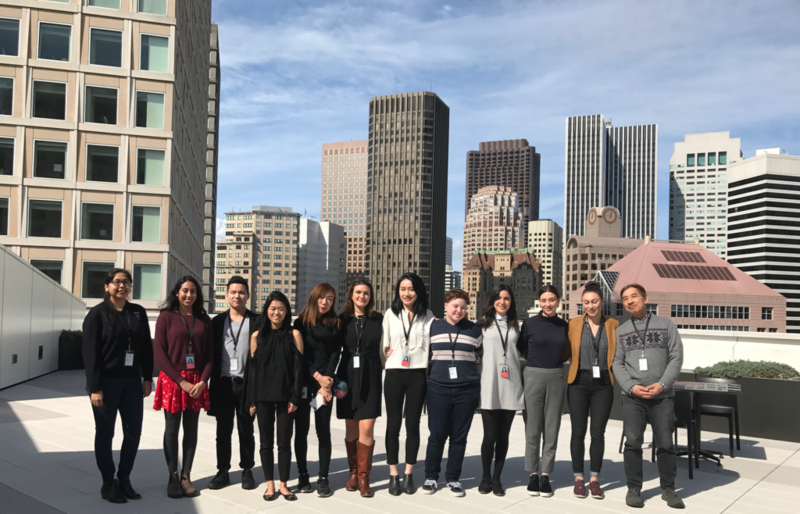 The SFMOMA HR team can be reached at employment@sfmoma.org. Not an art expert? Not a problem! It takes all kinds of people to run a museum, including accountants, marketers, fund-raisers, facilities managers, and more. SFMOMA staff are approachable, engaged, and passionate about their work. 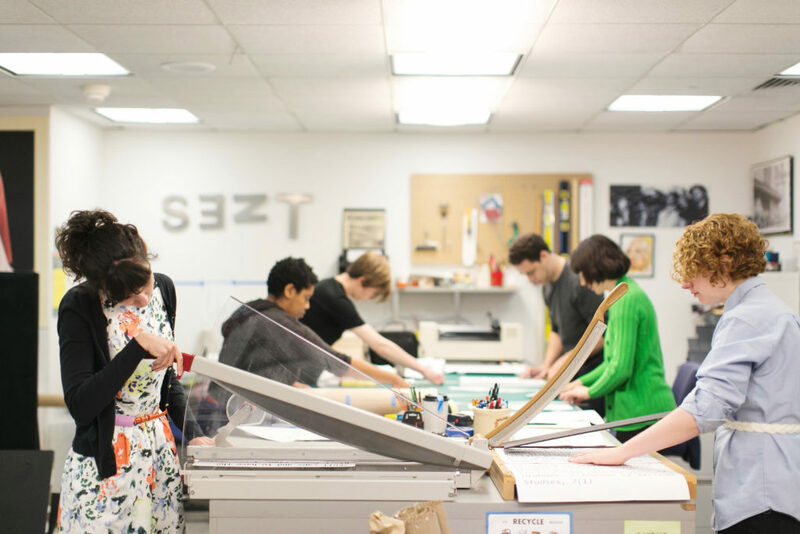 Gain hands-on experience at a top-tier art museum. Become an essential part of SFMOMA.